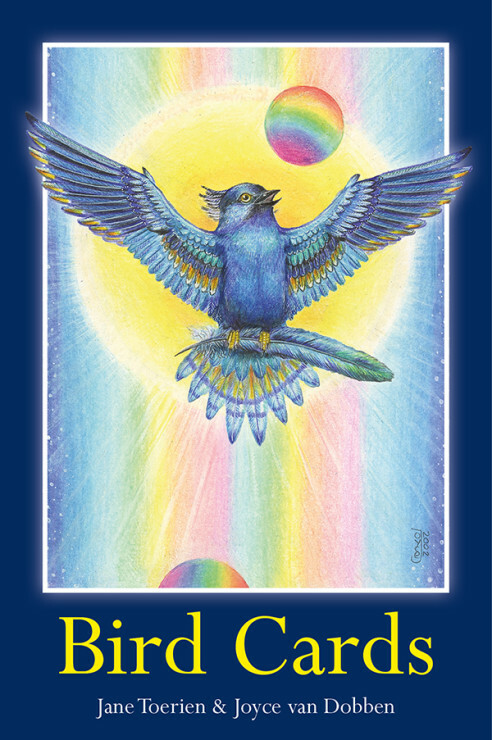 Often used on Vernon’s Retreats, these remarkably insightful and inspiring cards come in a set consisting of a box containing the beautifully illustrated and colourful oracle cards, and includes a booklet in which the specific energy and symbolism of each bird is explained in a way that is clear with lots of information. 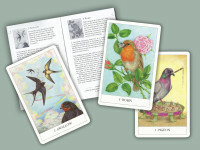 Often used on Vernon’s Retreats, these remarkably insightful and inspiring cards come in a pocket size set consisting of a box containing the beautifully illustrated and colourful oracle cards, and includes a booklet in which the specific energy and symbolism of each bird is explained in a way that is clear with lots of information. Birds have more to offer us than beautiful, colorful feather suits and beautiful song. 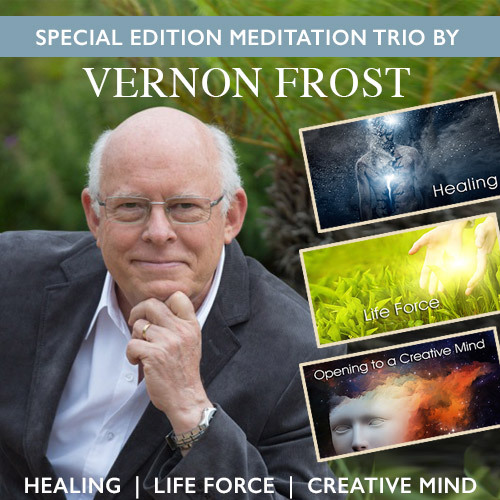 They can also support us with their own special healing powers, in times we can really use it. Each bird has its unique eloquence. Everyone knows for instance the owl, expressing wisdom and knowledge, or the stork, associated with birth, or the mythical phoenix, arising from its ashes. 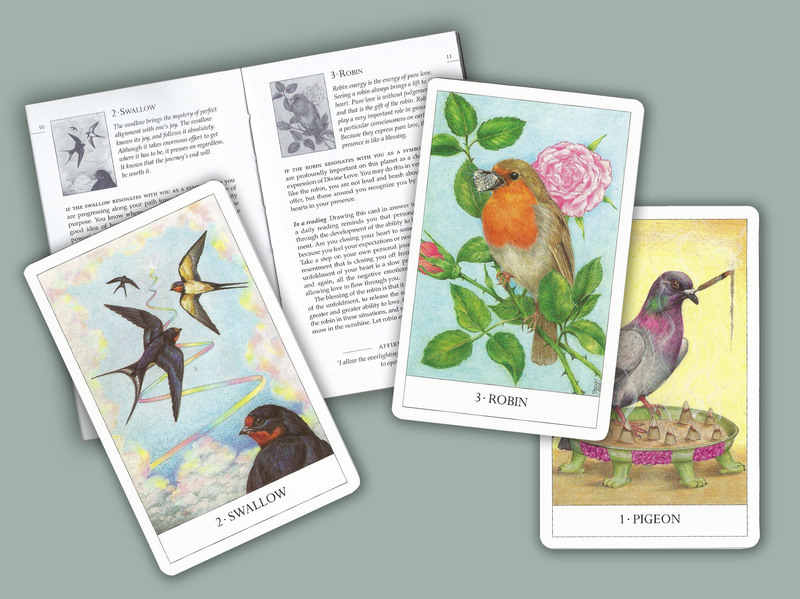 Jane Toerien describes the characteristic energies of 55 birds and completes each description with a meditative affirmation.